Drinking alcohol has many myths associated with it, particularly that red wine is actually good for you. Some people still adhere to that myth and worse, some people still reference the over exaggerated health benefits of drinking. 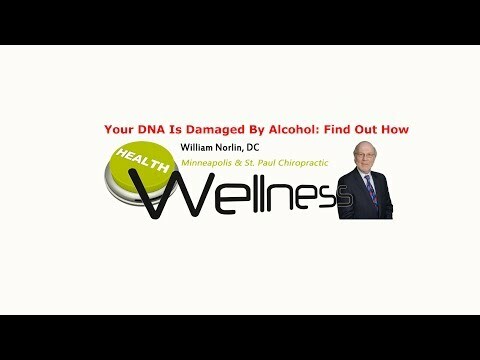 Watch this video, because you need to know the truth about alcohol, and at the end I’ll share with you a link to some other great articles about alcohol consumption and other health related topics. Click the Red More Button in your email or the image below if you are on our website. Here’s the link: http://www.drnorlin.com. Once there click on the Doctors Resource Center tab that lives on my website where you’ll find 1000’s of other health related articles plus those about alcohol, wine, beer and other spirits.